Have an e-bike and be happy ! Did you know that during a week’s holiday, you waste the equivalent of 6 hours of your time in traffic jams or looking for parking spaces? In order to not waste these precious moments, the start-up AppeBike has developed a revolutionary concept with a new mode of mobility that is practical, fun and green. 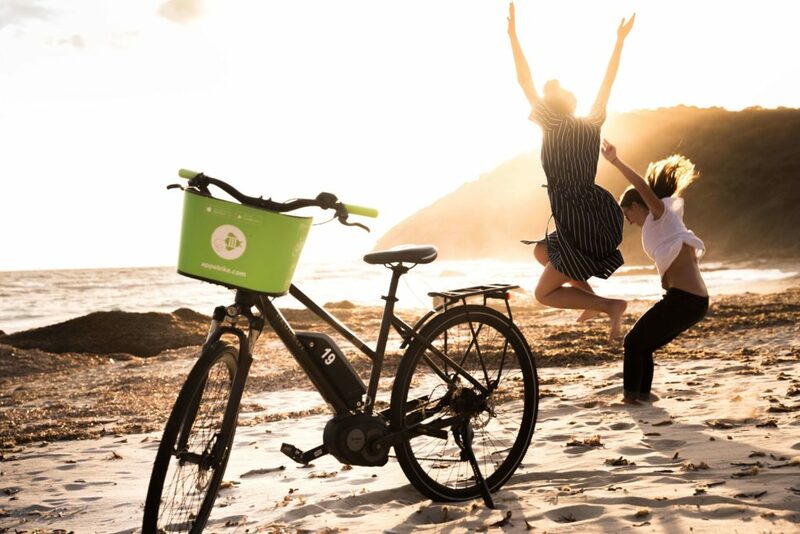 Accessible for half an hour, a day or a week in dozens of beehives spread over Corsica, our electric bicycles are manufactured by the world leaders Peugeot and Bosch. This Franco-German partnership allows us to offer top-of-the-range e-bikes combining comfort and performance. With 74 mile battery life, they allow you to take the upper hand on Corsican roads and to move around in urban areas but also on small paths both on the coast and in the mountains. 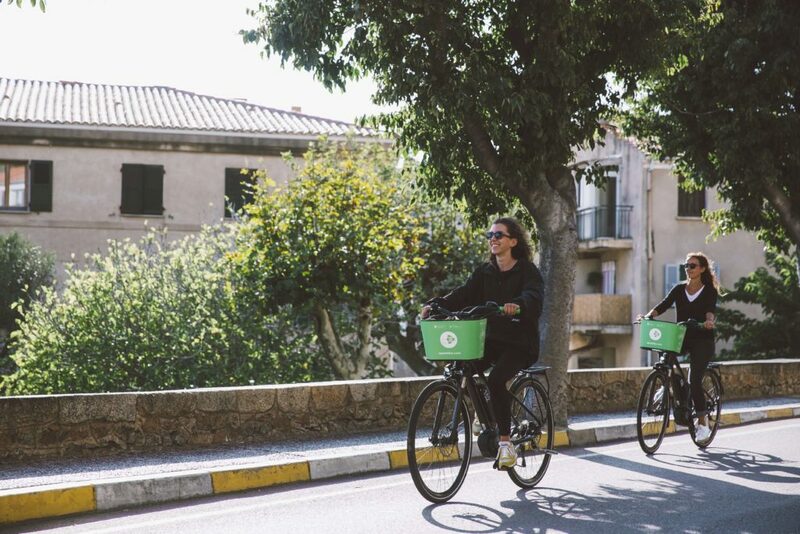 Take an electric bike, discover the wonders of Corsica with our routes and return your e-bike in another hive of the network. Dozens of hives spread over Corsica ! Fly over traffic jams and avoid car parks by choosing a convenient and green mode of transport. All the benefits from top-of-the-range e-bikes at an advantageous price.